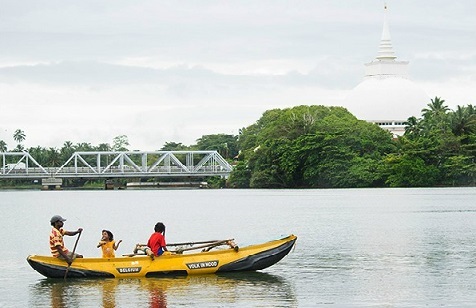 The city of Kalutara, once a capital in the south derived its name from the magnificent Kalu Ganga that flows across the city. Kalutara is famous for its art, culture and iconic remnants of the past. 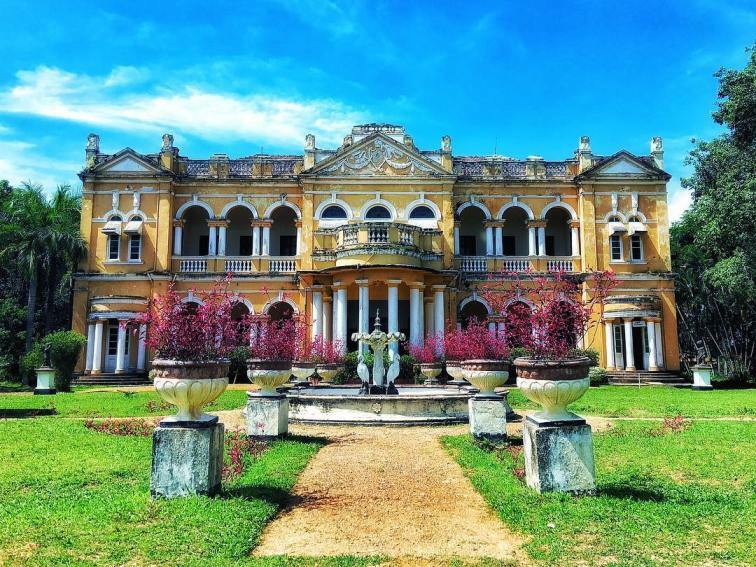 Visit this extraordinary castle, built in the early 1900s by the son of a wealthy planter. The structure stands atop a hill by the side of the main road making the castle easy to spot. This work of art has a delicate interior and a gorgeous garden making it one of the beautiful places in Kalutara! When you are with the family, the kids are sure to enjoy a fun and safe canoe ride in the calm waters of the Kalu River. The environment here is quiet, allowing you to clearly hear the sweet sounds of birds nearby. The natural surroundings on either side of the river are indeed a serene sight. 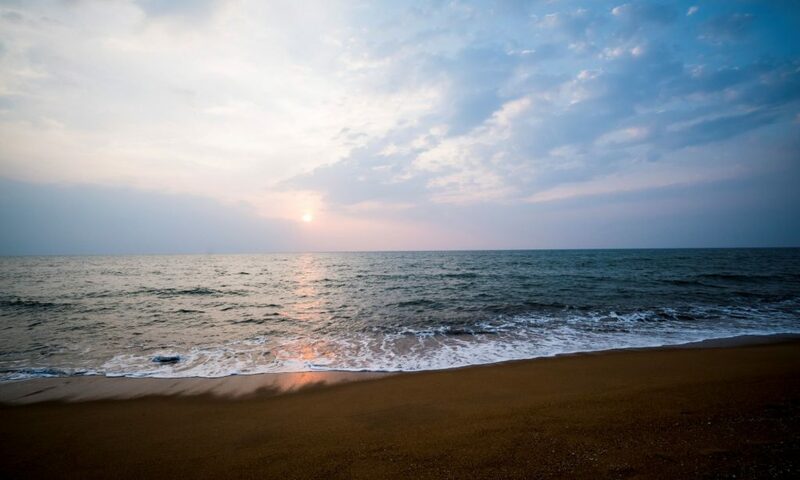 Pristine shores of golden sand and sparkling blue waters with curvy foam waves crashing against the sun-kissed shore are what the beach in Kalutara is all about. Have some fun in the sun with your family. The kids will definitely love spending some time with these adorable little turtles! 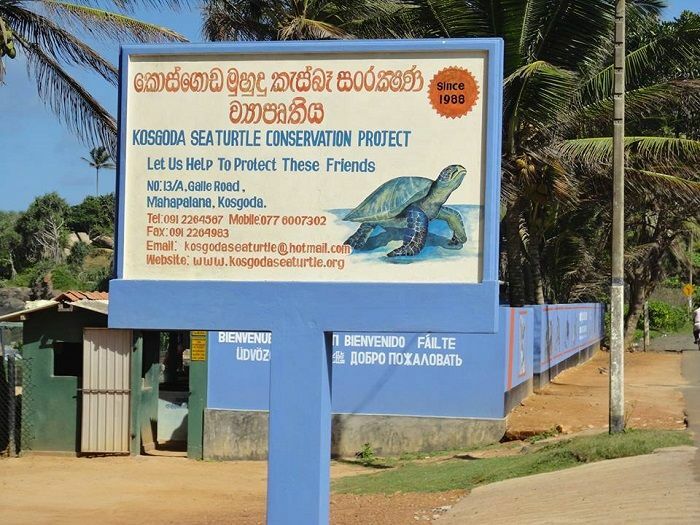 Head over to the Koggala Sea Turtle Conservation Project and learn more about various species of turtles. 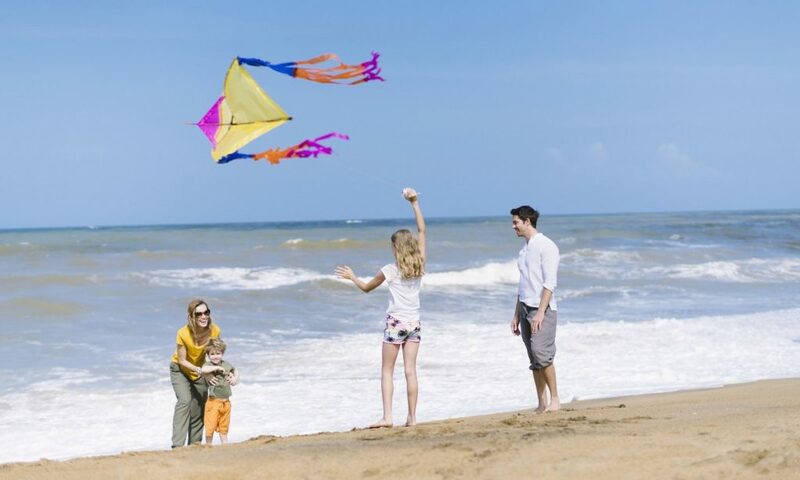 For more information on what they do refer websites like Travel Kalutara. Next PostNext The story of the Richmond Castle – Rise and Fall of a Mudaliyar: A Must Visit Attraction!